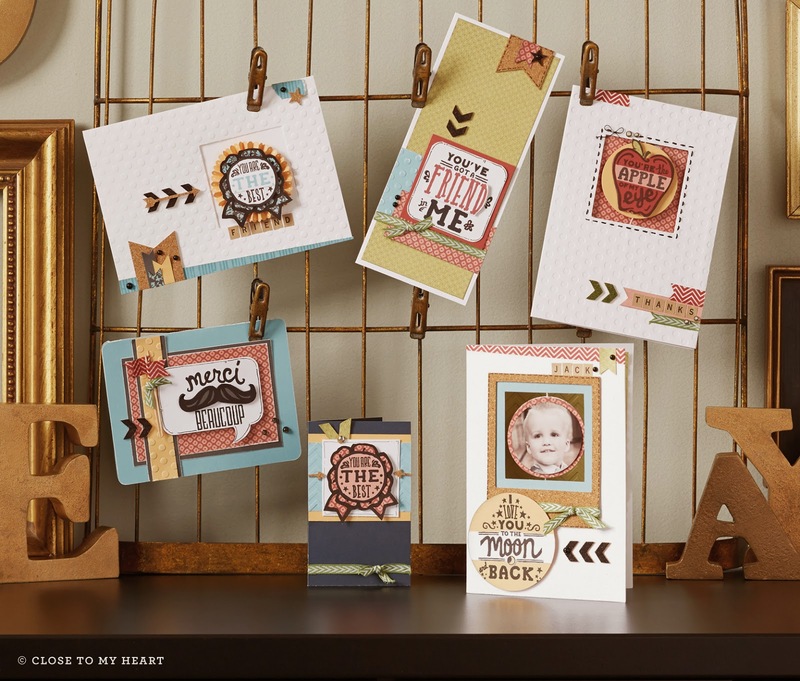 Close to My Heart is offering some fantastic paper on special in May. For only $5 you will want to get it before it is gone! 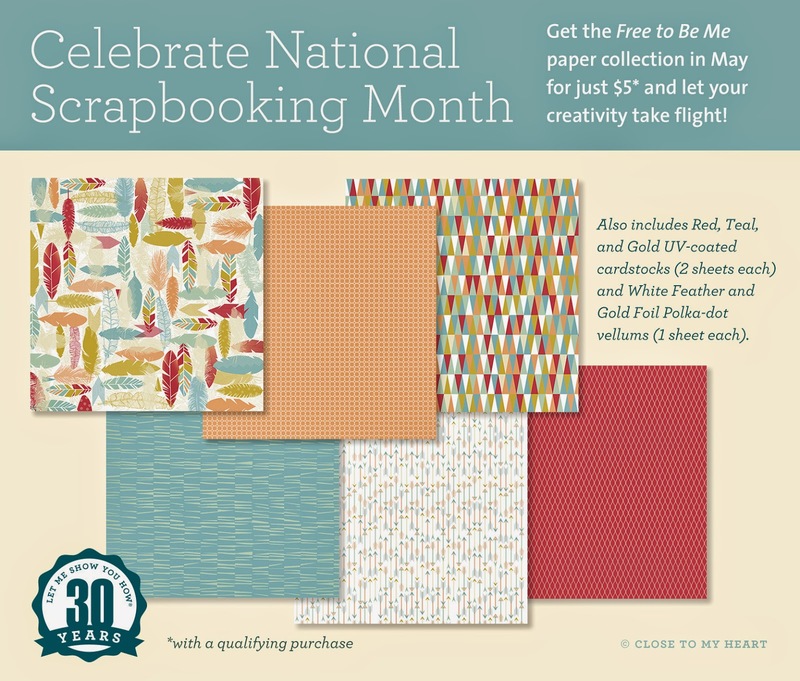 And the same $50 qualifying purchase will allow you to get a stamp set of 5 designs for only $5. I love it when that happens! Here are some cards that were created with the stamps. Just shop on my website and it will ask if you want the specials added as soon as you put a qualifying order in your shopping cart.